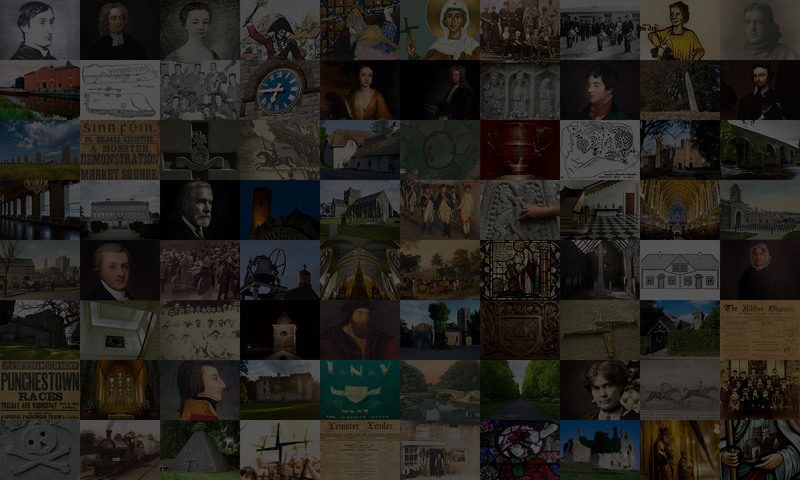 County Kildare abounds in folk tales, ghost stories, myths and legends and a selection of the best will be brought to life here by professional storyteller and Rathcoffey-native Steve Lally. 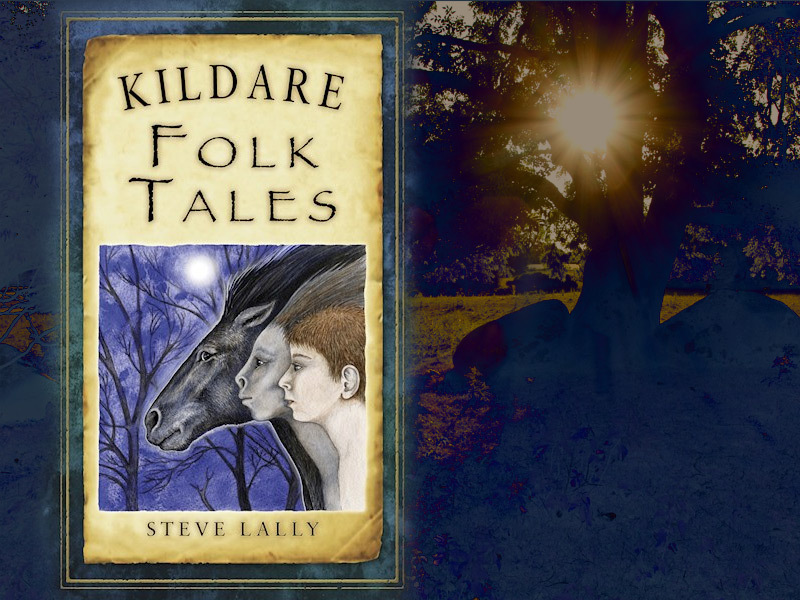 Join international storyteller and author of ‘Kildare Folk Tales’ Steve Lally for an afternoon of folk, fairy and ghost stories from his native Co. Kildare. Booking required. Not suitable for children under 12.